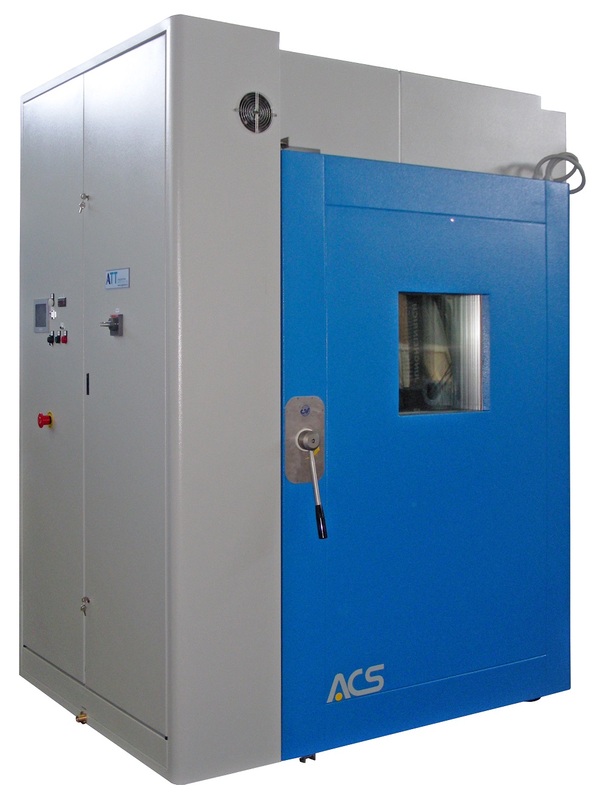 ACS UHS allows you to submit your product to extreme environmental stresses. 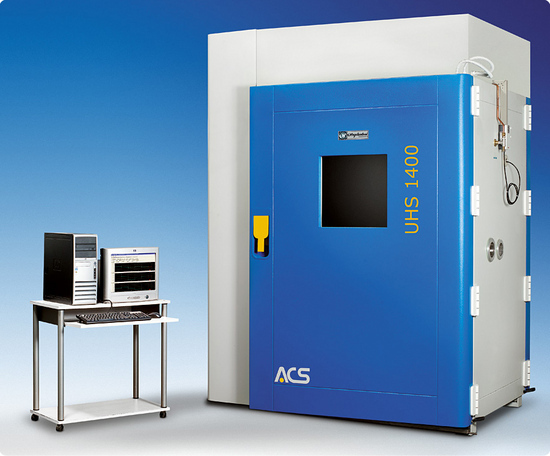 ACS UHS Chambers or “Halt & Hass” Chambers are revolutionary in Highly Accelerated Life Testing and Highly Accelerated Stress Screening. 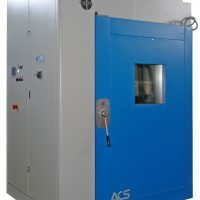 Both are crucial for testing needs that involve testing with a combination of environments simultaneously and/or testing to the point of failure, due to the chosen stress measures. 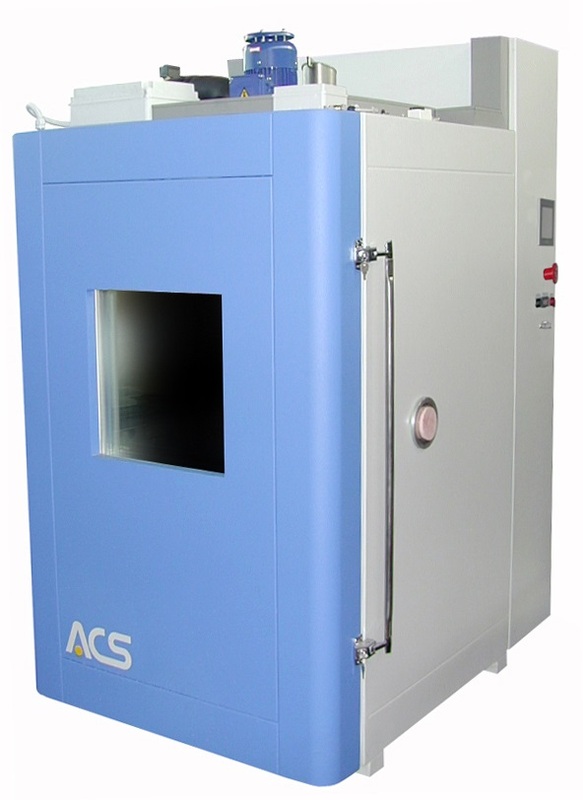 ACS UHS Range is ideal for submitting your product to environmental stresses that may otherwise be missed by traditional testing methods. 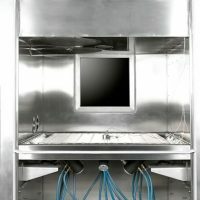 WinKratos is the software developed by ANGELANTONI Industrie S.p.A. for the monitoring and supervision of ATT climatic chambers through a PC (at customer care or on request), running under Windows (XP/VISTA/7 Professional version or higher). 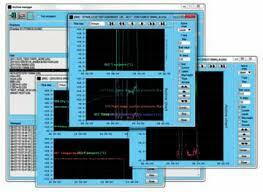 Through WinKratos it is possible to create test profiles (programs), launch or interrupt the execution of a test in “manual” or “program” mode, display data in table or graphic form, and generate a report showing test results. 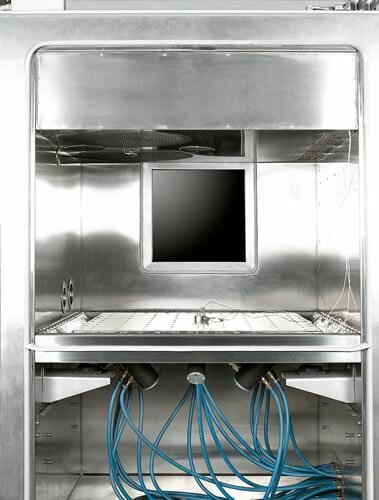 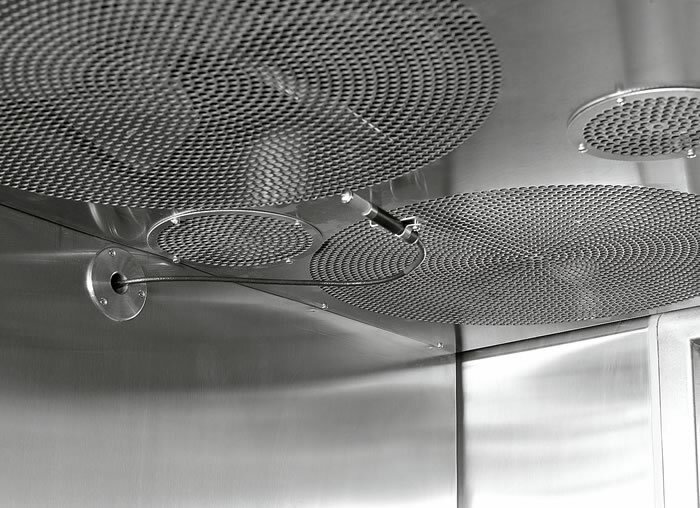 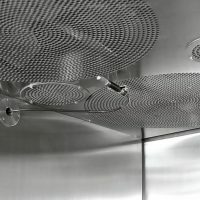 The software is designed to control not only single chambers but a whole test lab. 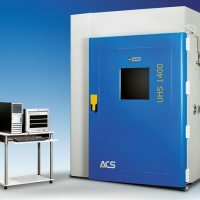 It can then later be “scaled” and updated, if new machines are added to existing ones, with minimal impact in terms of time and resources.